Hello dear readers. I hope you are doing great. First of all, Eid Mubarak to all my Muslim buddies. 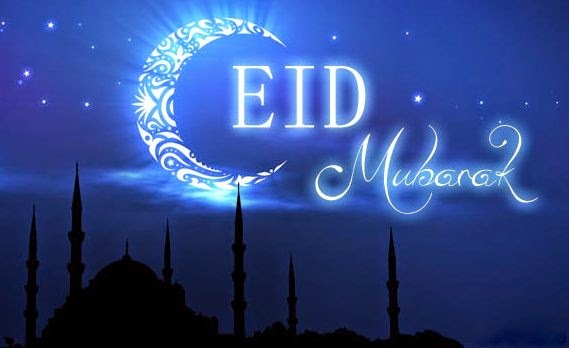 May Allah bless you and shower you with all the happiness and prosperity. Now coming to the news that I wanted to share with you guys. 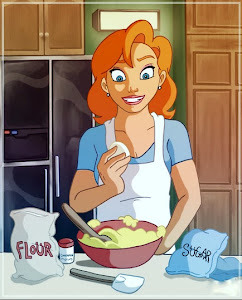 I wish to bring to notice that I have shifted all the previous content pertaining to recipes on Recipes.Snydle.com You can find all my previous as well as new recipes there. I hope for a continued readership from your side. Thanks for making Manju'z Kitchen a success. You will be happy to know that I have been trying out many new recipes to add to my collection. It is like shunning the doubts and venturing into uncharted waters. I shall continue to post recipe updates here that will redirect you to my Snydle Page, so that you don't miss out on any recipe.